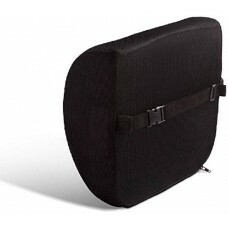 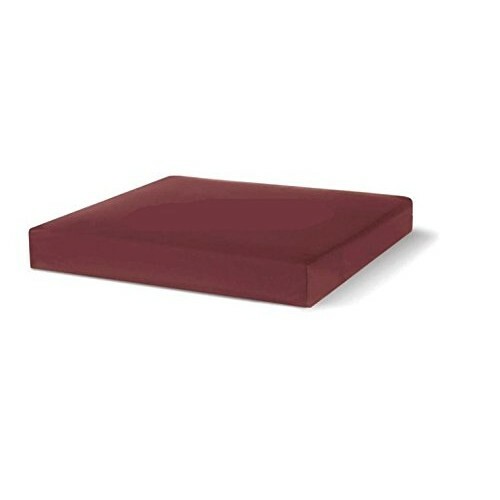 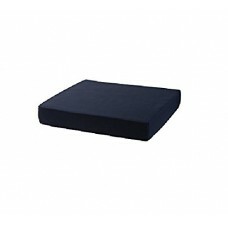 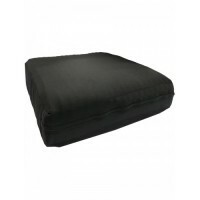 Renewa Wheel Chair Cushion is facilitates proper sitting posture. It redistributes your weight. 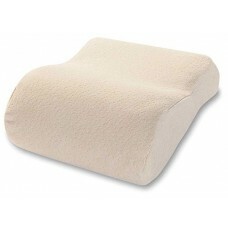 Gives more comfort and feel. 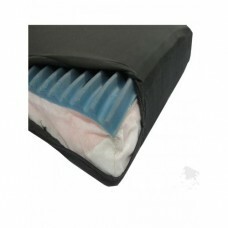 Comfortable and Relieves lower back Fatigue, Pain and Discomfort.